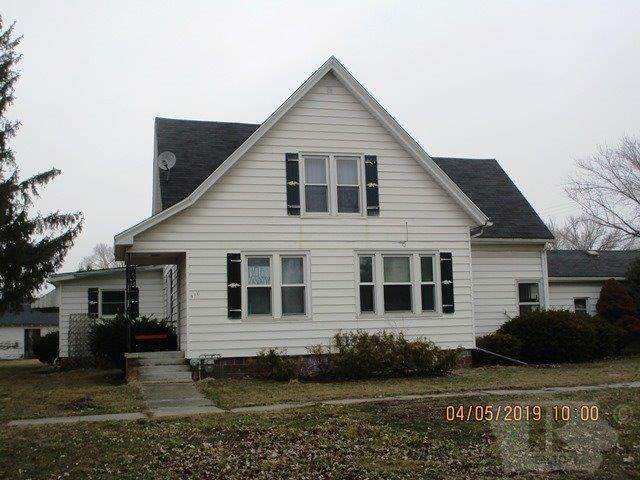 4 bedroom home with one on the main and 3 on the upper floor. 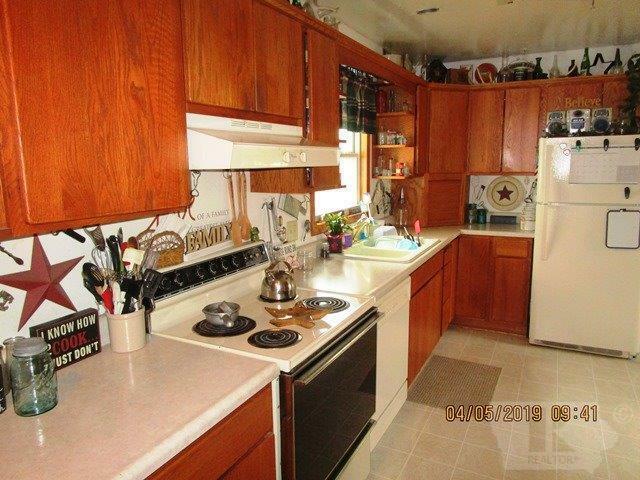 Home has newer custom kitchen, New insulation in 08 also. There is a large living room on the main floor with an additional living room in the upper floor. 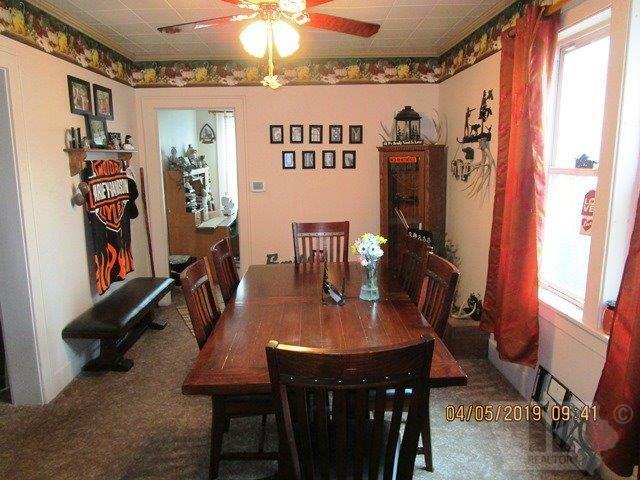 Also offers a good sized dining room for hosting the family get togethers. 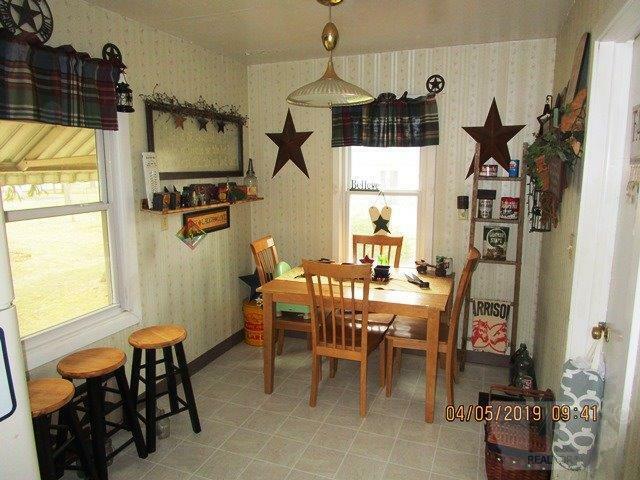 Opportunities abound with all of the square footage, numerous storage areas and large rooms. Call today and see all this home has to offer! Listing provided courtesy of Scott Johnson of Century 21 Preferred.